with data acquisition, administration, surveillance functions. 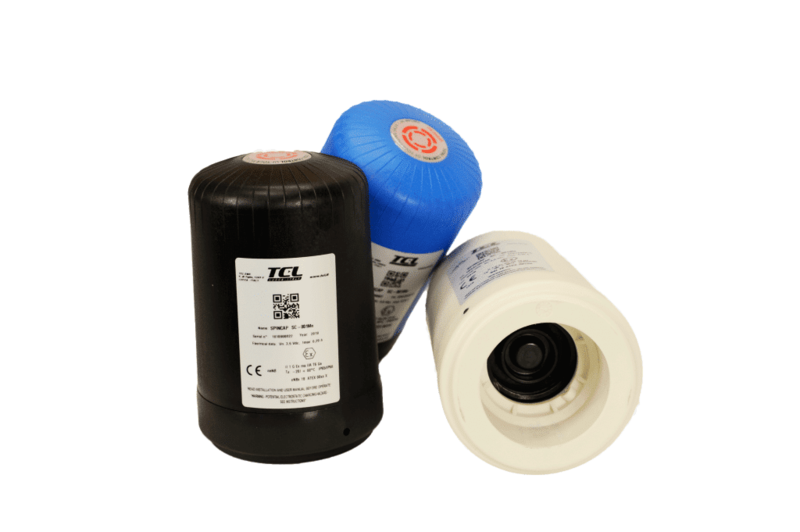 Total control of your filling valve. with data Acquisition, Recording, Admin and Surveillance functions. The access “key” is provided through an INTUITIVE MOBILE APPLICATION. 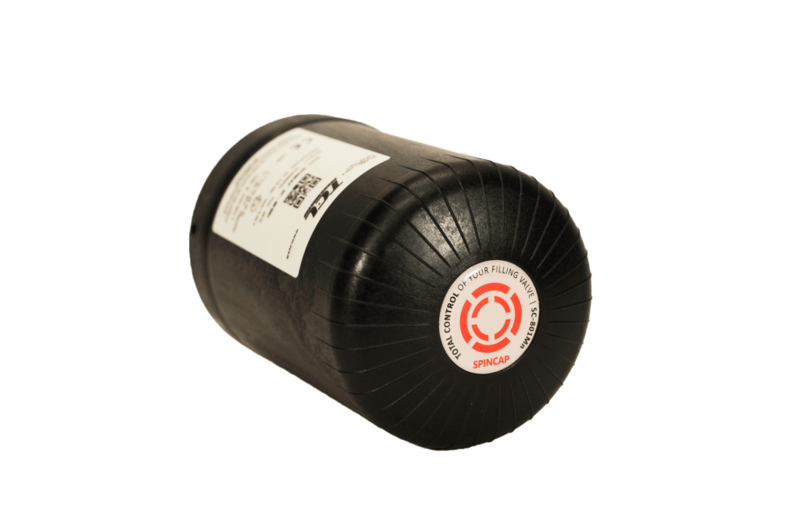 Only authorized operators will have the authorization to remove the cap and then access the tank valve. 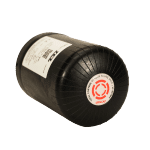 Completely self-powered with more than 8 YEARS autonomy, the hardware is contained in a waterproof cell protected by a manganese steel shell, cutting and drilling resistant. 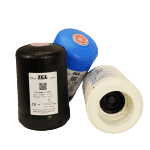 The SPINCap system is designed and full compliant with the most recent European Directives like ATEX (2014/34/EU), RED (2014/53/EU) and EMC (2014/30/EU). Hardware, based on ARM Cortex M4 MCU, interfaces with Android mobile devices (6.0 or higher) via Bluetooth 4.1. 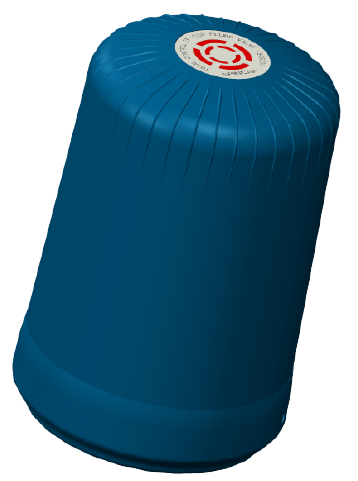 When the device is in “rest” condition, the rotation of the cap does not allow to unscrew it from the filling valve. Following the unlocking procedure via Android APP, the device exits from “rest” condition and it is therefore possible to unscrew it from the tank. SPINCap can be unlocked only by enabled operators (verification through login credentials) following the generation of unlocking keys called “Token“. These tokens have daily validity and are calculated using a proprietary algorithm, similar to tokens in use in the banking system. 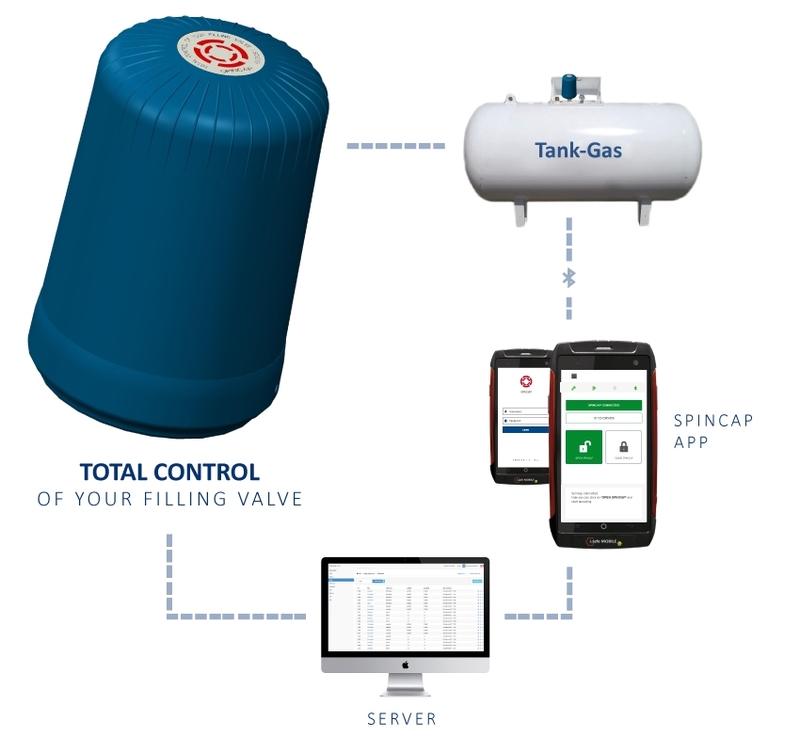 While the operator is rotating the device for closing the valve, the system also identifies the tank by an RFID tag placed on the tank itself. In case of non-recognition or incorrect ID, the system will generate an alarm. 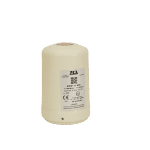 At the actuation of the cap, the system uses a GPS receiver and a MEMS to detect latitude and longitude and any abnormal movement. 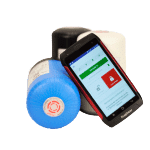 Therefore, any access, attempt to access or non-regular closures will be recorded by the hardware device and transferred to the server via the mobile device, also keeping track of each event related to the tank valve. 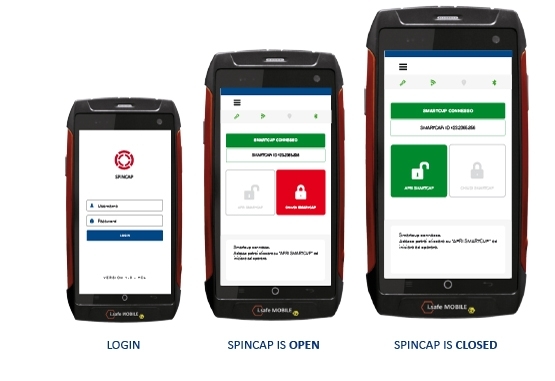 The mobile application allows authorized operators to control SPINCap in an easy and intuitive way. Each instruction is send to the SPINCap via BLE connection. Operators, after the installation steps, can open and close SPINCap following instructions on screen during refueling of tank. Each screen permits to know the exact operation in progress and advises if there is one not completed. 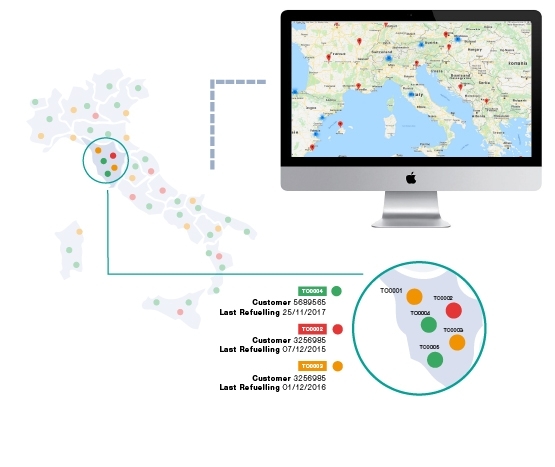 A system of messages and alerts advises operators about errors and problems, allowing the management of these in real time. It’s also possible to report anomalies through a dedicated panel. 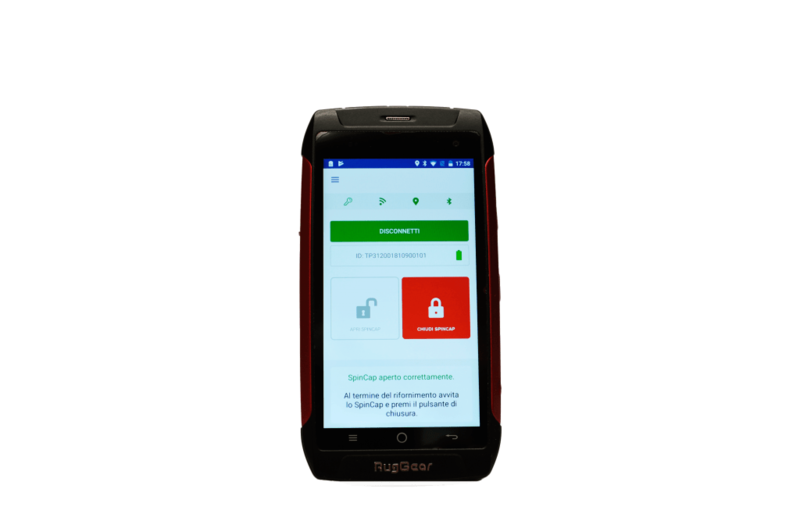 The SPINCap web server allows to monitor the events from Android application that interacts with the cap. At regular intervals the application sends to the web server the operations that have been implemented on the SPINCap which are then stored in an SQL database. The SPINCap web server was built with RoR (Ruby on Rails) version 5.x. 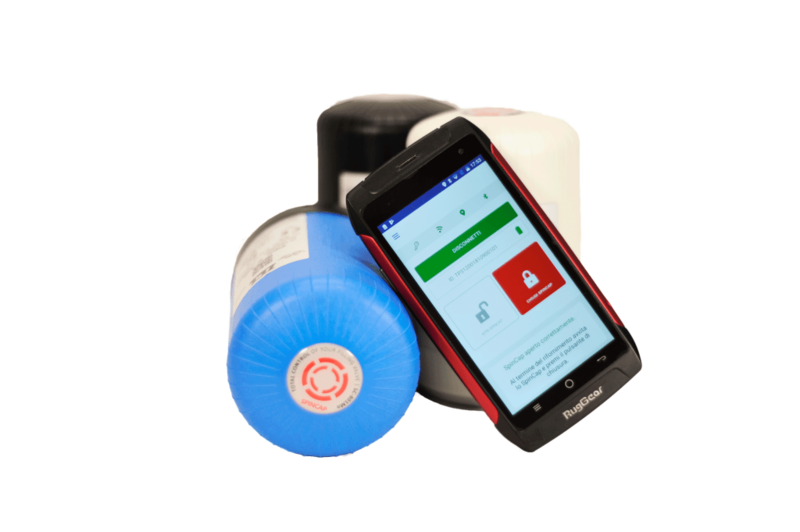 At the current stage, the recorded operations concern: the user’s login; Bluetooth connection; time, date and number of opening/closing actions; time, date and tank ID of installation/uninstallation of the cap. It is also possible to monitor the position of the caps and tanks on which they have been installed. 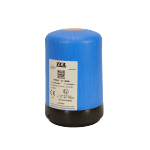 Furthermore the system is set up to extend the type of events recorded (i.e residual capacity of the tank and real time operations*) and to install plugins that allow you to make statistics on the data gathered. (*) Previous installation of additional sensors / devices. Curabitur luctus sagittis dui vitae porttitor. Aliquam sodales risus vel metus semper, a imperdiet ex semper. Ut quis dui vitae lacus finibus laoreet a sed nisi. Pellentesque habitant morbi tristique senectus. 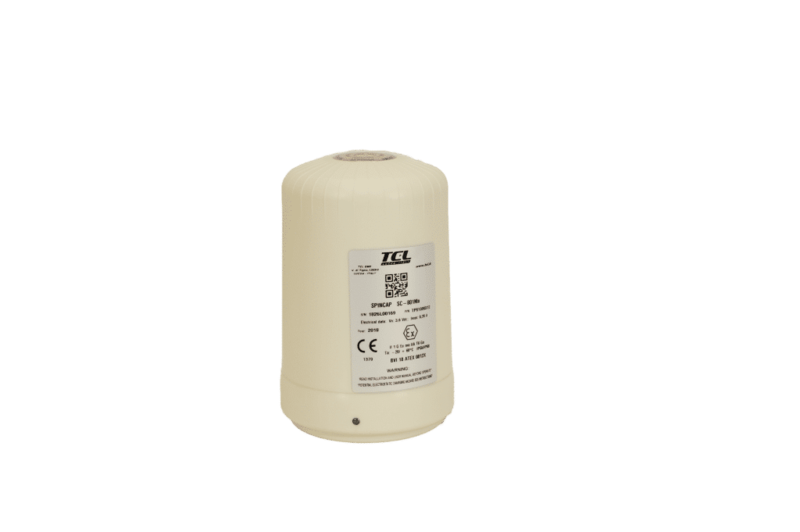 TCL Group, founded in 1966, is specialized in electronic constructions from design to assembly, on its own behalf and on behalf of third parties. 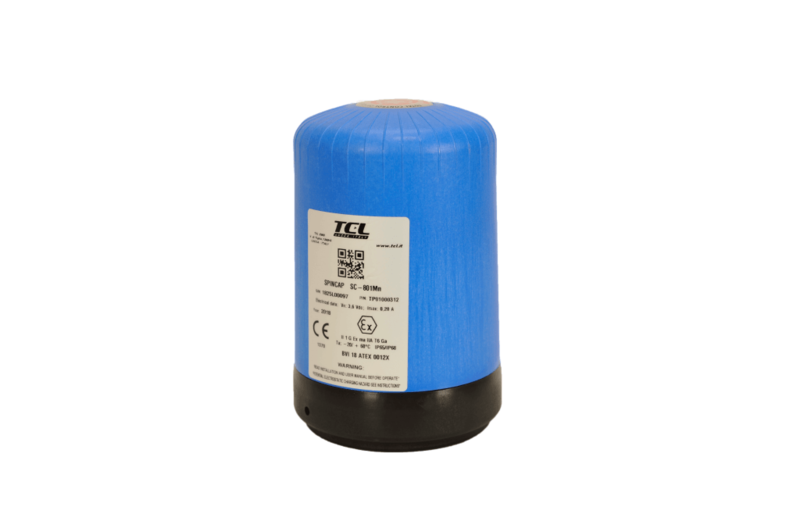 TCL operate in various sectors: Oil & Gas; petrochemical; nautical; medical; product’s automation and industrial automation with the creation of full custom products, offering an extremely personalized service to the needs of its customer. 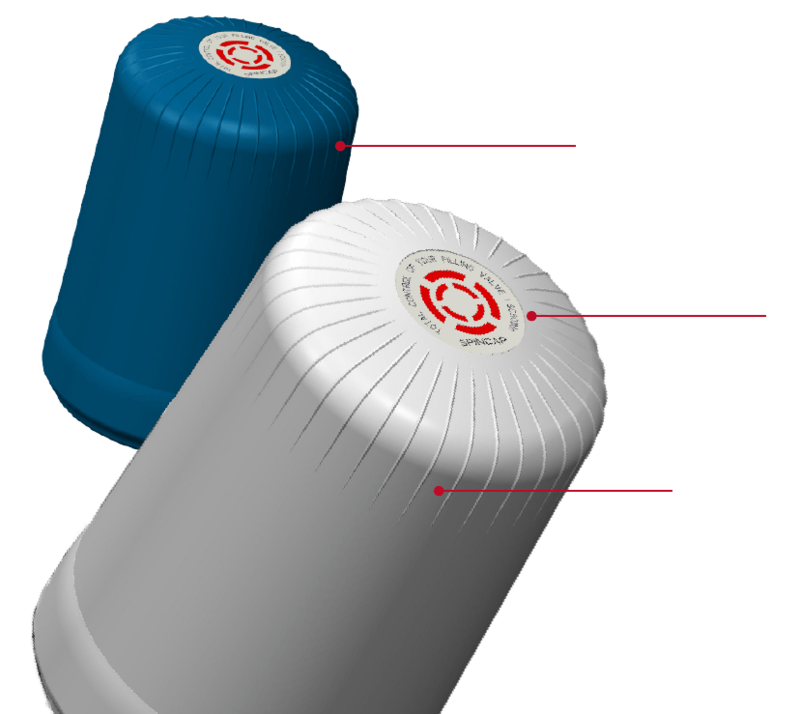 SPINCap is a registered trademark.